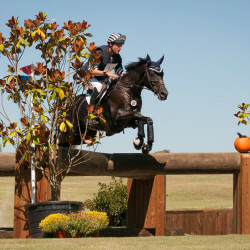 Stable View CIC3* Cross Country Live Updates: Phillip Dutton Wins! 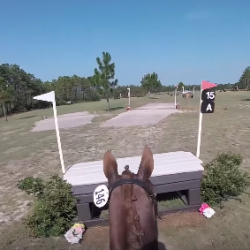 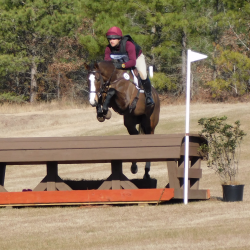 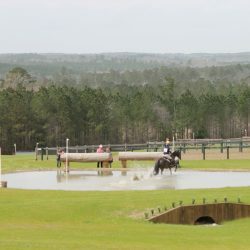 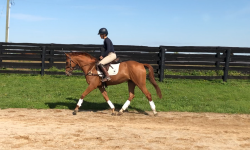 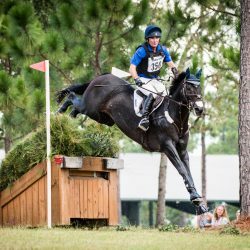 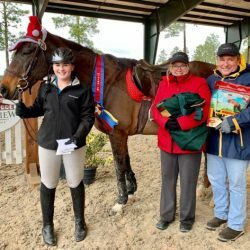 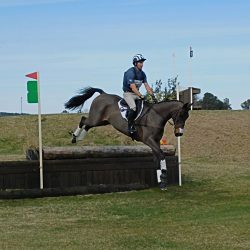 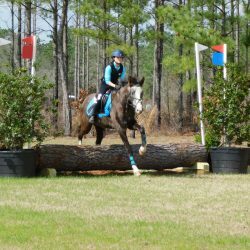 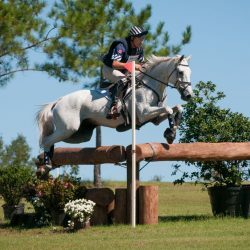 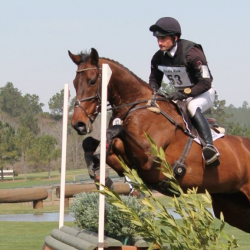 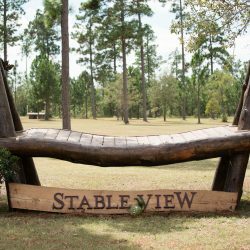 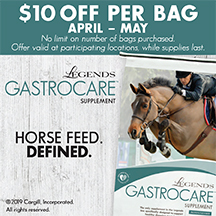 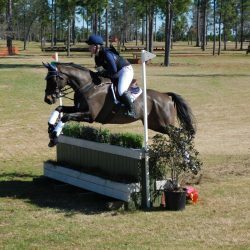 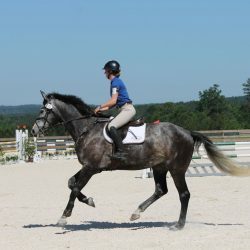 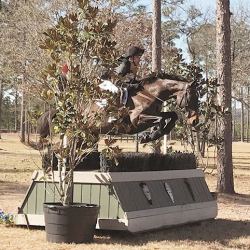 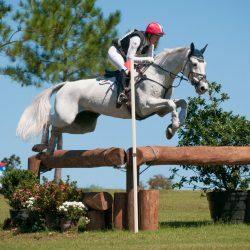 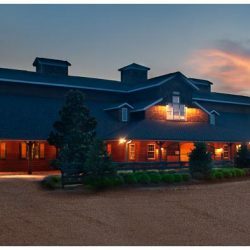 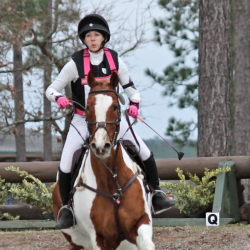 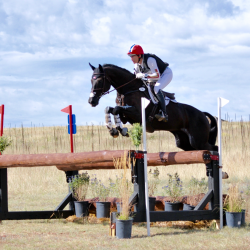 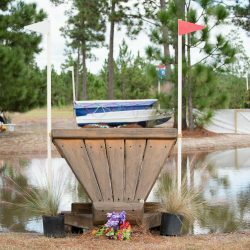 By now you’ve heard that the Stable View Oktoberfest CIC and Horse Trials is hosting Aiken, South Carolina’s first CIC3* competition this weekend just two years after hosting the immediate area’s inaugural Advanced level event. 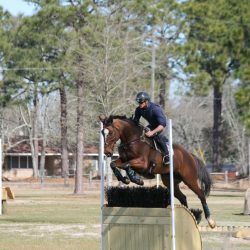 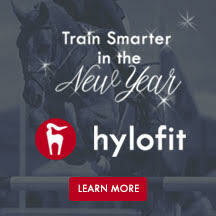 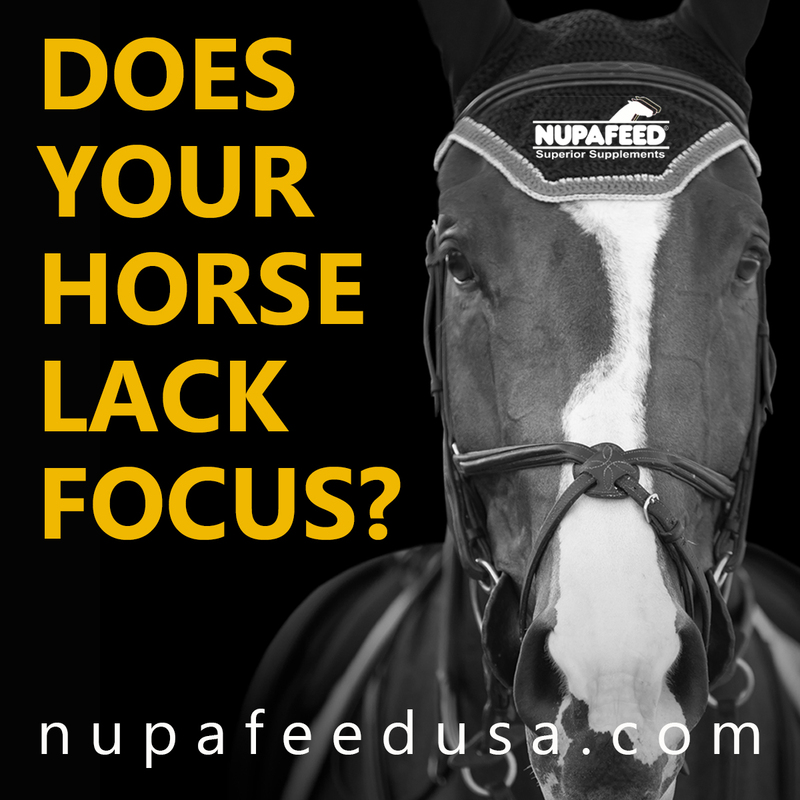 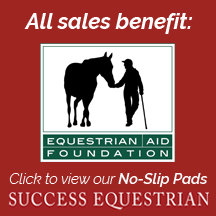 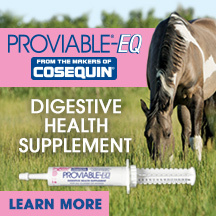 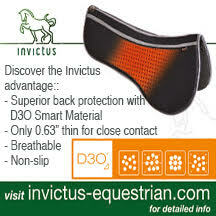 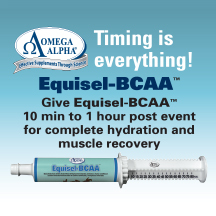 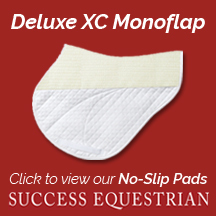 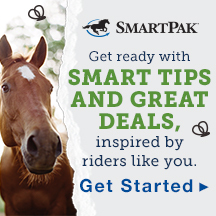 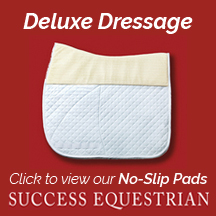 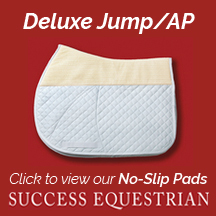 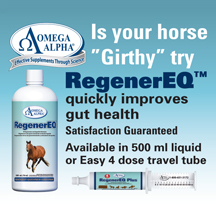 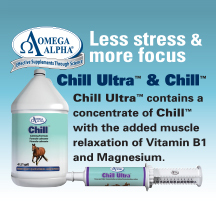 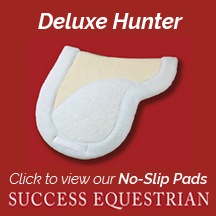 Welcome Stable View to the Eventing Nation Family!